The idea was a simple one, fans want to see a HD collection for Burnout like we saw for the Master Chief Collection, but it still won’t happen apparently. Although we won’t see a remastered Burnout Paradise or Burnout 3, we will hope to see them in Backwards Compatibility! Criterion said they hope to make the games available on the Xbox One soon and before the official release of backwards compatibility in November. 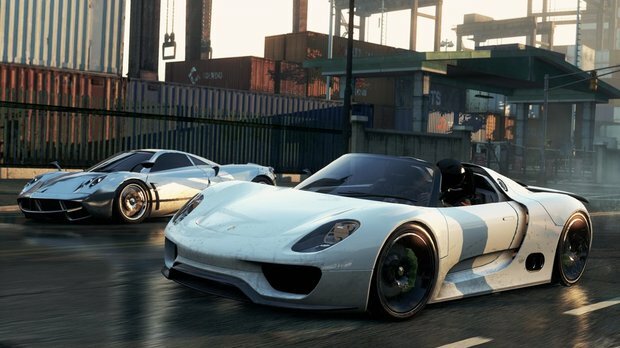 As for Criterion’s bigger and better things, well maybe it is that big racing game we saw in E3 2014 but not in 2015. Who knows. Games take time to develop.